In the discussion of the possibility for a part of Lithuanian citizens to have dual citizenship, citizens cannot be divided into reliable and unreliable, says Prime Minister Saulius Skvernelis. In his words, it is crucial for parties to agree on an acceptable mechanism of dual citizenship and hold a referendum on the matter. "(...) the model, which has to do with the countries of the European Union (EU) and NATO, this would mean discrimination of some of our people. Dividing them into reliable ones who can be citizens of Lithuania is a very sensitive issue – for example those who have left for Russia or live in Russia. I believe we should come up with a mechanism where we would not have to divide people into better citizens and worse potential citizens," the head of the government said at a meeting with the opposition conservative Homeland Union – Lithuanian Christian Democratic Party on Tuesday. He said some safeguards should be envisaged and agreed upon by all political parties. "It is an agreement of all of our political parties. If not, we will have the same situation and will continue losing our citizens," said Skvernelis. In his words, referendum on dual citizenship should be held in conjunction with elections. 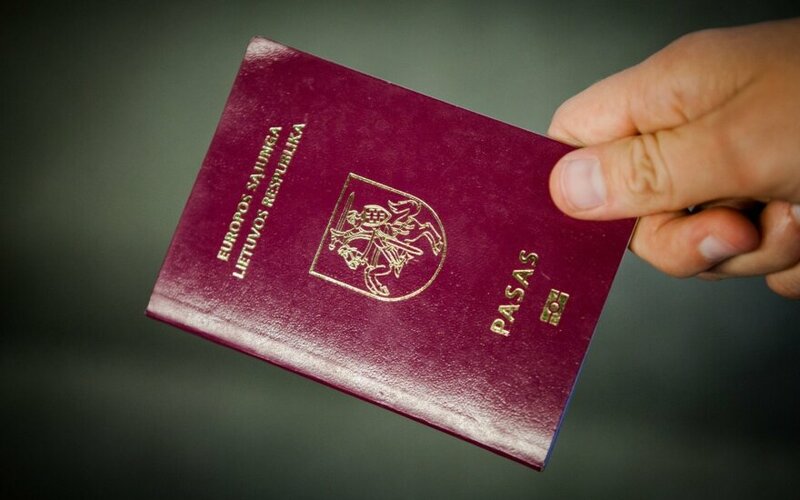 The Lithuanian Constitution does not allow dual citizenship with the exception of certain individual cases provided for by law. Lithuania's Constitutional Court has ruled that dual citizenship can only be allowed by way of changing the country's Organic law, which can only be done by referendum. 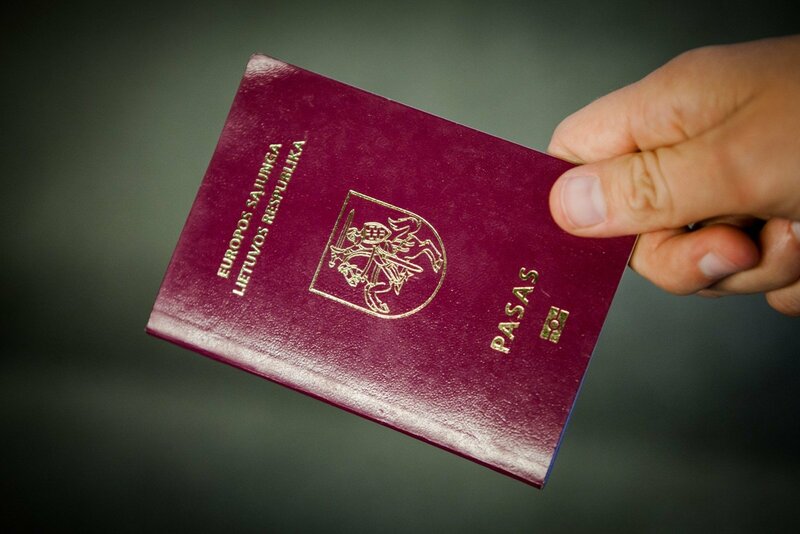 Currently, dual citizenship is only allowed for citizens who left Lithuania who left the country before it regained independence in 1990 and their descendants, however, is not granted to those who emigrated over the 26 years of independence.